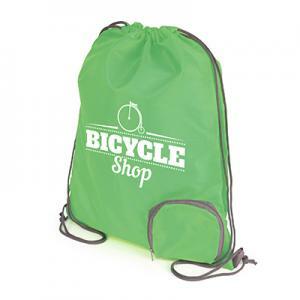 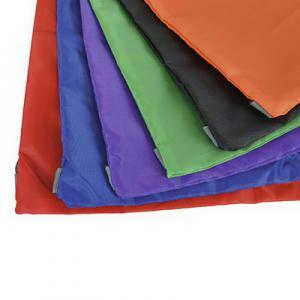 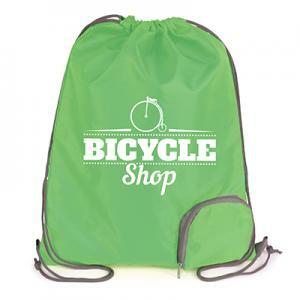 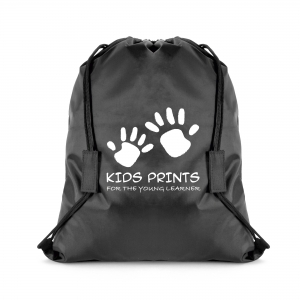 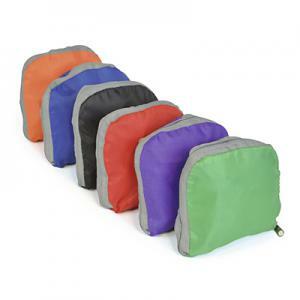 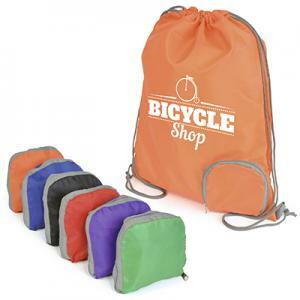 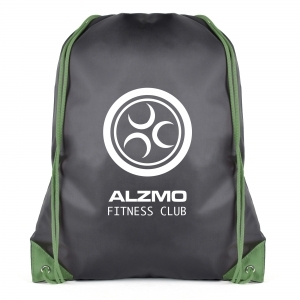 210D polyester large drawstring bag which handily folds into a pocket in the corner of the bag and seals with a zip. 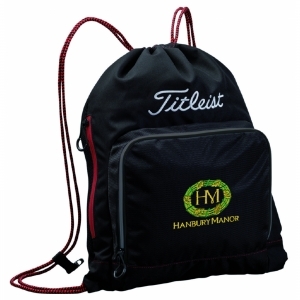 Grey drawstring and grey trim to zipped pocket. To order an unprinted Weybridge Drawstring Bag, please complete the details below.